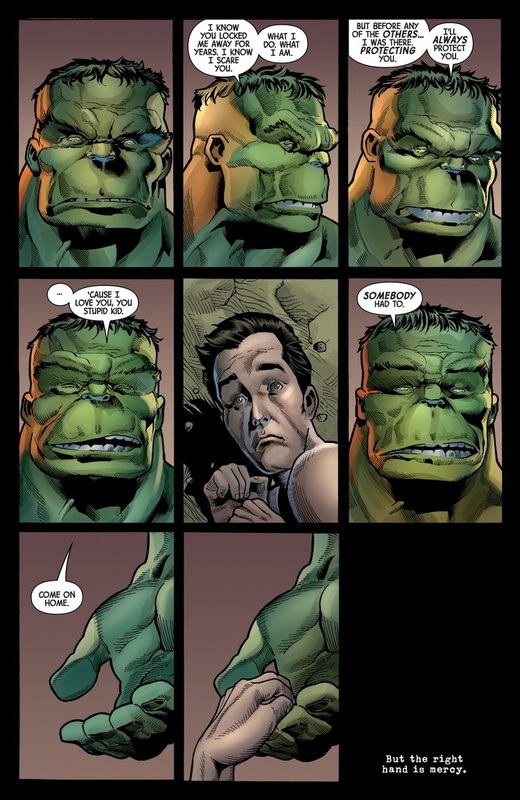 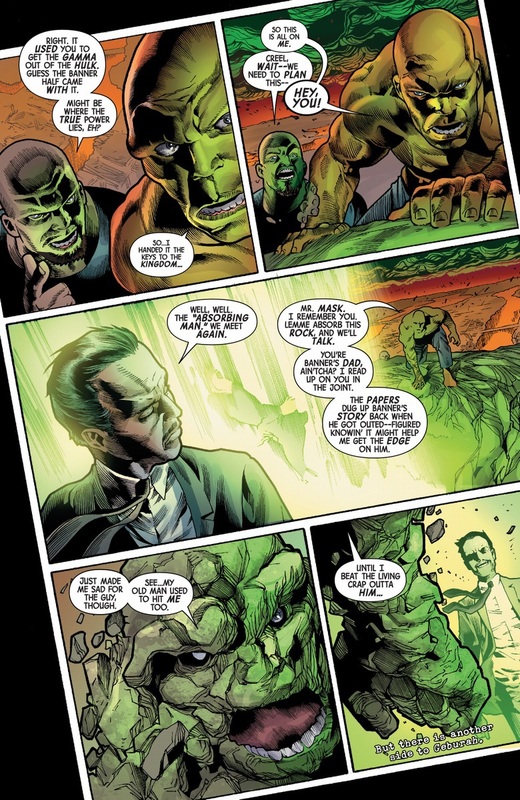 Despite all the "Hulk hate puny Banner" we've heard over the years, the Hulk seems to be the one most interested in keeping them both alive. 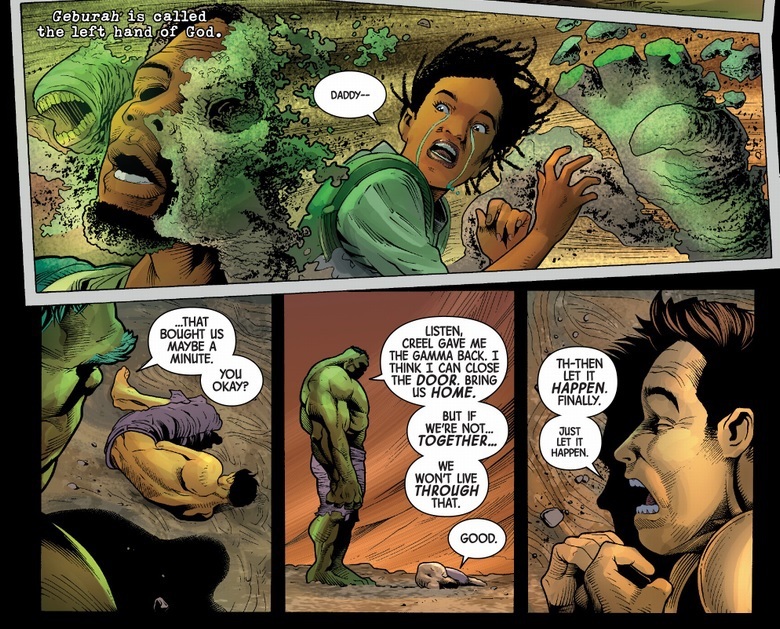 "Hulk hate what puny Banner let himself be when Hulk not around. 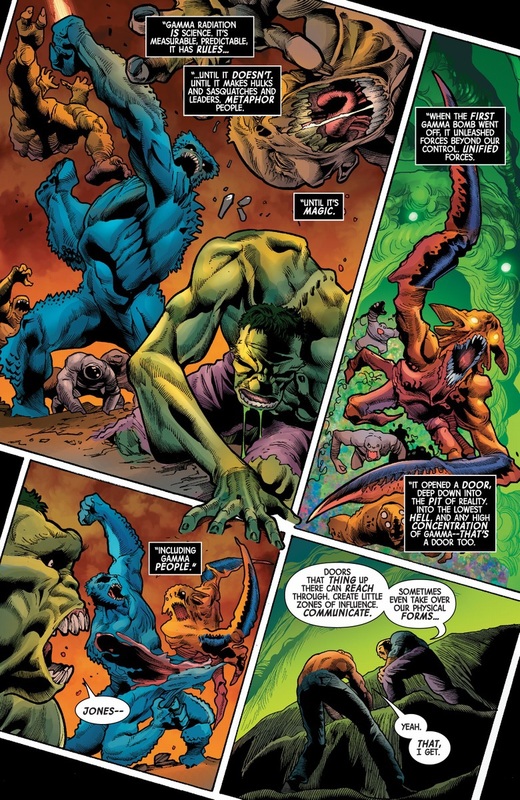 Hulk usually just not able articulate that much."